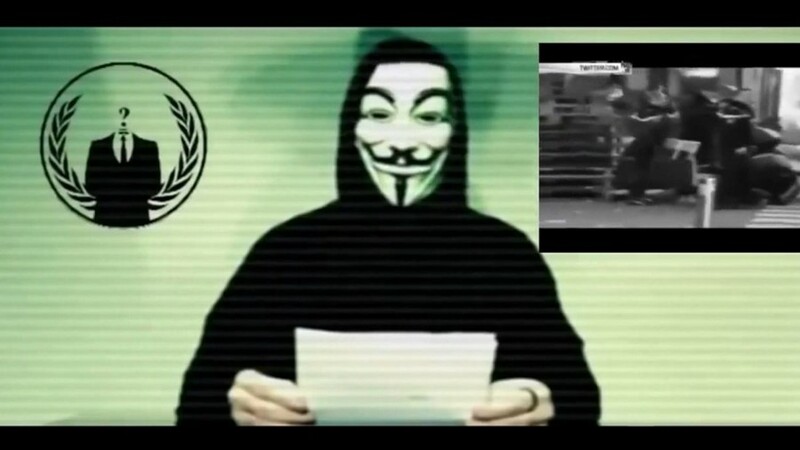 After declaring “cyber war” on Isis this weekend with a cautionary video condemning Friday's Paris attacks, Anonymous have already made their first move. The ‘hacktivist’ group has apparently had 900 Twitter accounts associated with the militant group shut down by posting their details on Pastebin – alongside a message for the terrorist group to “expect them”. This attack is similar to their earlier dox this month on the Klu Klux Klan – only this time, given Isis's heavy reliance on social media, it feels a lot more significant. In fact, the terrorist group has already begun to prepare by attempting to spread a list of instructions that will help its supporters defend against the attacks. Spread via social media site Telegram, an Isis representative wrote out a guide to prevent being hacked. “The #Anonymous hackers threatened in new video release that they will carry out a major hack operation on the Islamic state (idiots). What they gonna hack?” they wrote, before swiftly defeating that point to list an emergency five-step plan. Anonymous began the cyber attacks after Isis claimed responsibility for the deaths of 129 people in Paris last Friday.